Excellence in Metal Roofing, Waterproofing & Specialist Coatings. 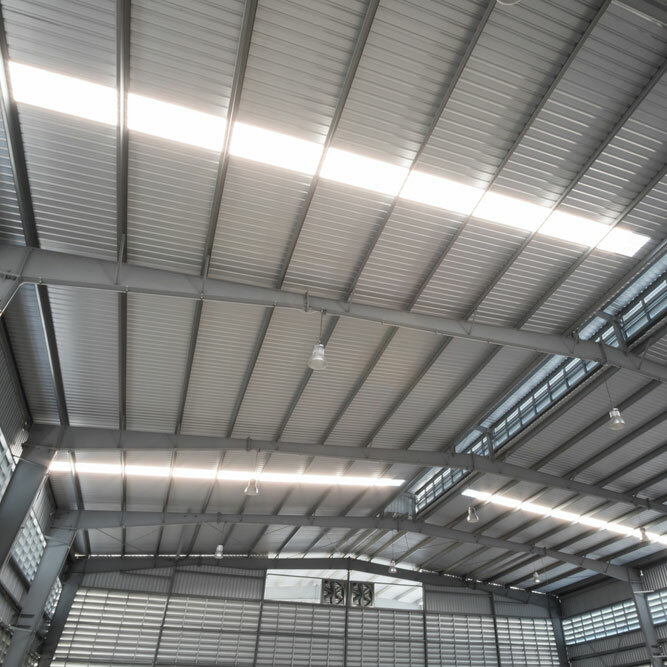 We set our selves apart from any other contractor in Africa by providing unique, integrated problem solving solutions from specification, through installation and INCLUDING maintenance, working on national frameworks, or local one off contracts. Simply put – We solve your failed or leaky low pitch, flat and metal roofs giving you and your tenants peace of mind, working with you every step of the way. MRC is focused on using the latest internationally recognised waterproofing, metal roofing & cladding systems, that deliver energy efficient roofing & waterproofing solutions, saving you money now and through the operating life of your building by reducing the continual operational costs of cooling or heating your building and decreasing the ongoing associated carbon emissions. 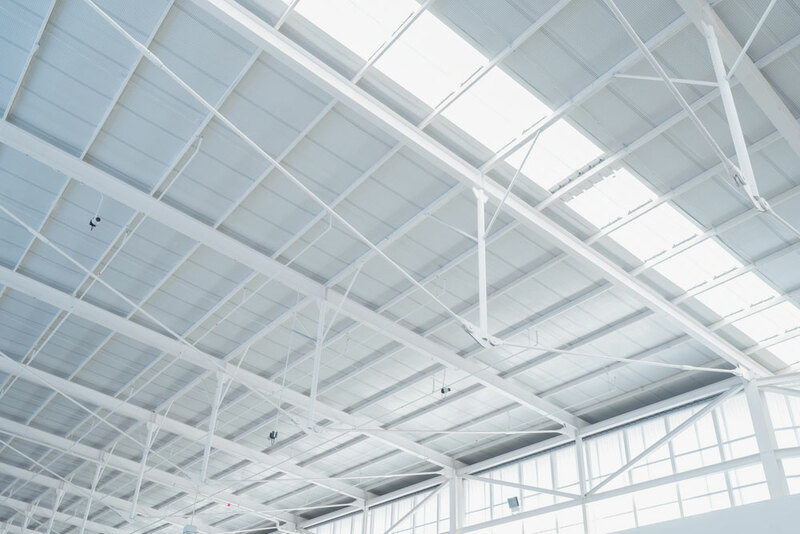 From auditing of the existing roof, writing the energy efficient specification through to installation of the metal roofing or cladding & waterproofing, complete with on-site roof inspections & maintenance. 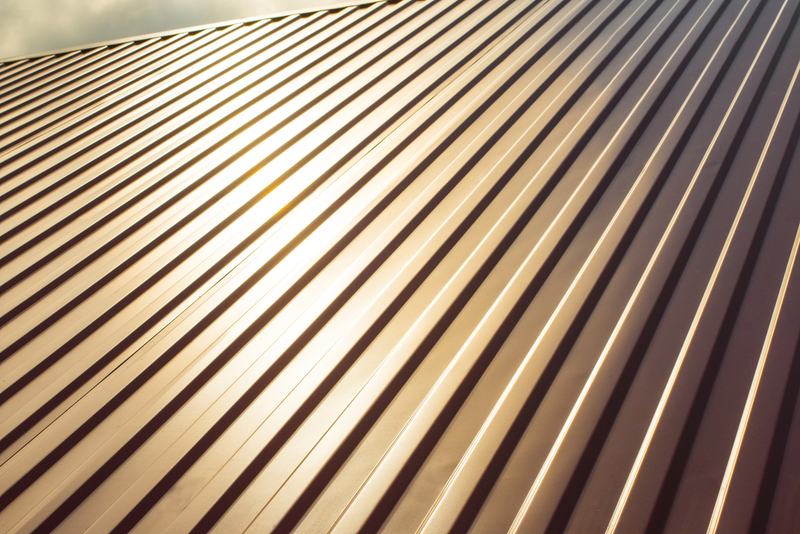 Market Leading Metal Roofing & Cladding ‘Refurbishment’ Solutions. 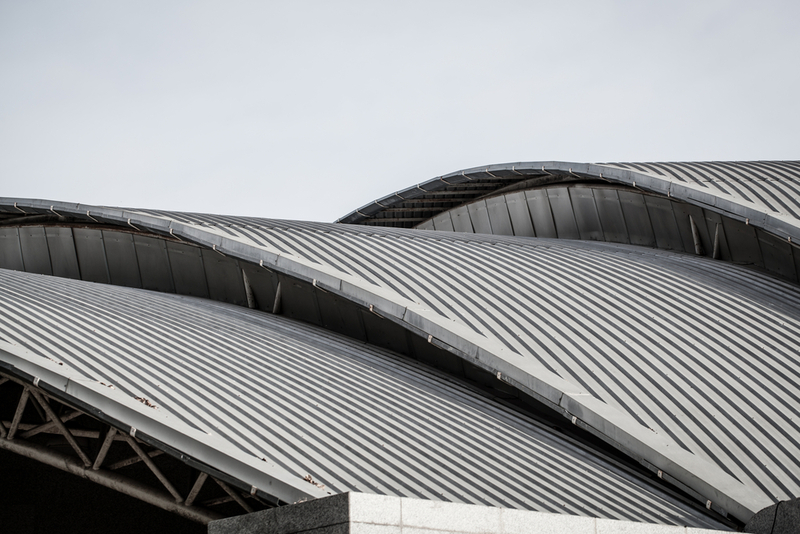 MRC’s refurbishment roofing & cladding solutions including over-roofing your existing asbestos and metal roofs converting them to energy efficient roofs, to converting a leaky failed flat roof to a metal pitched roof to……. 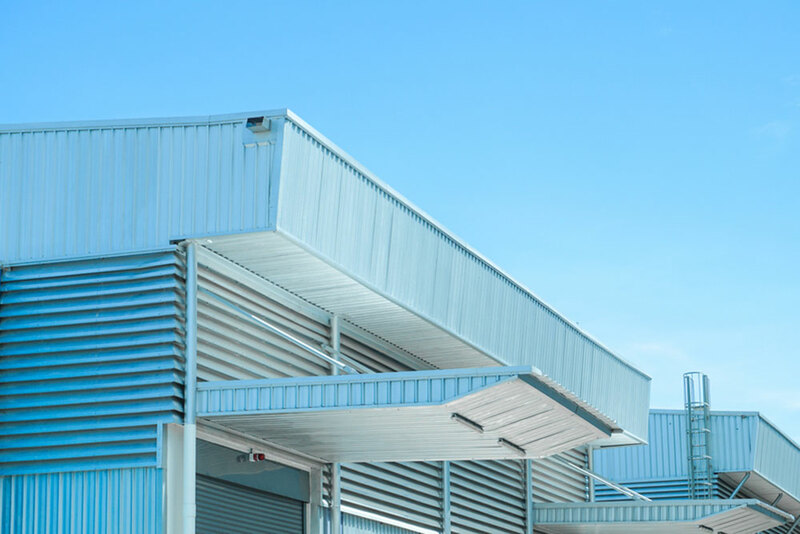 ‘Cutting Edge’ Built up Metal Roofing & Cladding ‘New Build’ Solutions. MRC’s ‘new build’ built up metal roofing systems that provide generous u-values or acoustic performance or cold store systems with up to 4 hour fire resistance, to high security roofs, walls and floors in aggressive environments, MRC can provide the accredited and tested solution to every recognisable performance criteria.